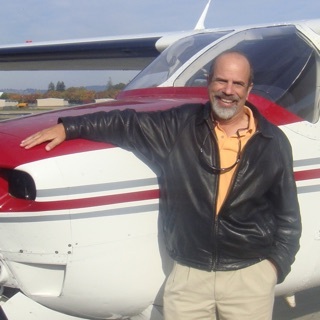 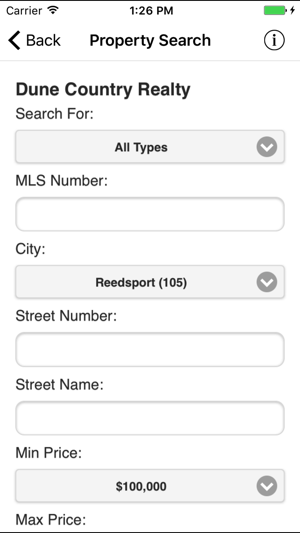 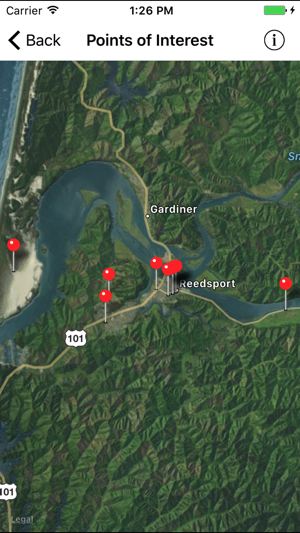 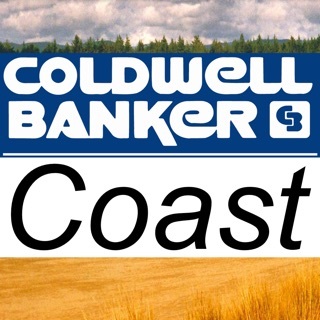 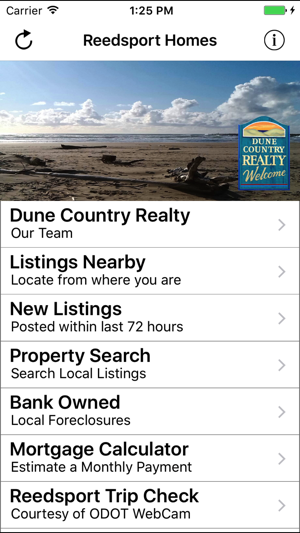 This app is provided courtesy of Dunes Country Realty, which has proudly served Reedsport, Oregon and the surrounding areas for over 35 years with excellent service and client satisfaction. 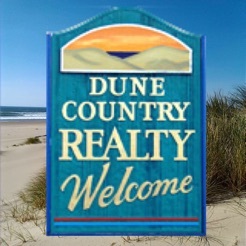 - Local Points of interest, including the Dunes Country Realty office, Chamber of Commerce, City and County offices. 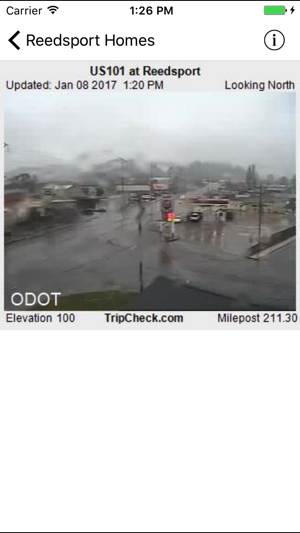 - The Trip Check feature provides real time local and road conditions, courtesy of an Oregon Department of Transportation Web Cam. 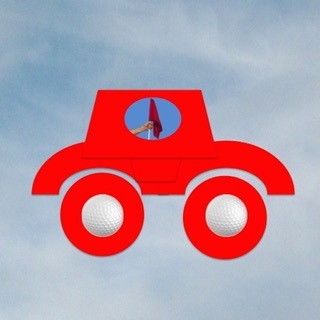 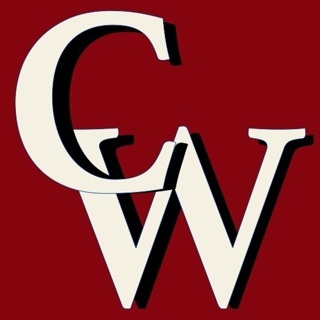 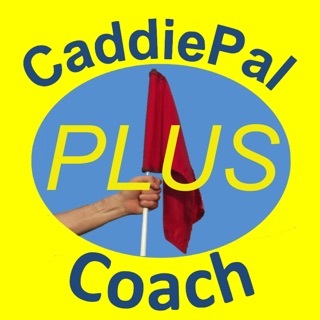 This app also features free and unlimited Golf GPS, Scoring, Stats and Games for 15 Southern Oregon golf courses, including the Reedsport Forest Hills Country Club and renowned Bandon Dunes Resort. 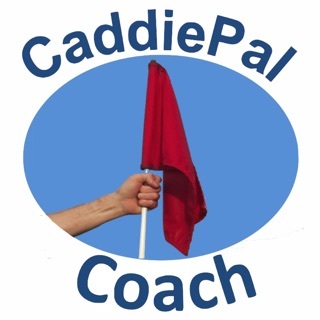 Find each course using the Course Locations feature and post your score directly to the Golf Handicap Information Network (GHIN). 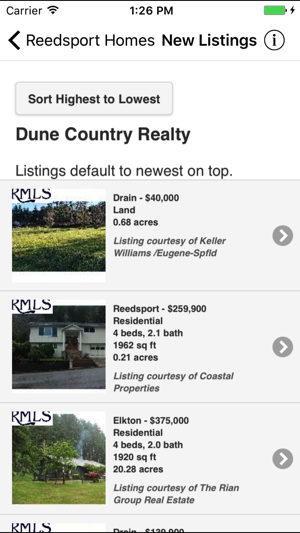 iOS update to enhance performance and improve UI experience.